As part of my Great Links occasional feature, Joel Heck’s website is certainly worth highlighting. 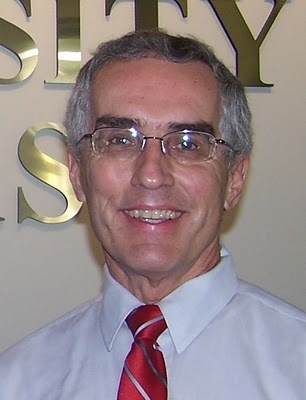 Dr. Heck is a theology and Bible professor at the Concordia University of Texas and a long time reader of C.S. Lewis. 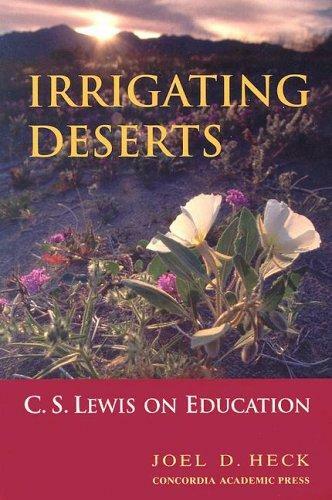 I have reviewed his book Irrigating Deserts: C.S. Lewis on Education, which was the recipient of a Marion E. Wade research award. While I had some critiques of Irrigating Deserts, the strengths in Heck’s generous and substantive research are available to everyone at Joel Heck’s C.S. Lewis Site. JoelHeck.com is a creative collection of a variety of resources that Dr. Heck has gathered over the years. He has dozens of powerpoint presentations covering many of Lewis’ writings, as well as a number of course outlines and handouts to support your study of Lewis. 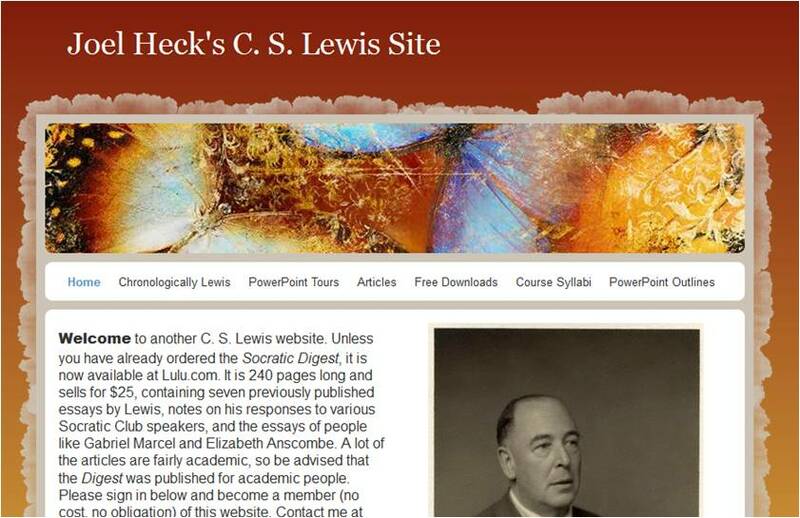 Heck provides a number of essential tools to understanding Lewis: a biography, discussion questions for key books, and outlines of key arguments. But Heck goes beyond the typical to provide material for the curious. For example, he leads us on powerpoint walking tours Oxford, Cambridge, and a dozen other key Lewis places in England. Prof. Heck provides for us a number of his academic essays, but he also has collected a detailed record of Warren Lewis’ military record and transcribed the BBC film Shadowlands. The visitor to the site will see Lewis from all kinds of angles. Perhaps the most useful things Heck provides for the serious student of Lewis fall into two camps. First, he has reprinted Lewis’ conversation in The Personal Heresy and edited a complete edition of The Socratic Digest–the essays and notes from the Socratic Club meetings in Oxford. Dr. Heck has the most complete bibliography of C.S. Lewis’ works that I’ve found, and–for the true Lewis geeks–detailed chronologies of Lewis’ professional and personal career. It is a project that may never be complete, but is exceptionally helpful when doing research. Joel Heck is quite good at creating these lists, and my hope is that when he is finished his labour of love, his Chronologically Lewis will become a living document that historians can continue to refine. In the meantime, Heck continues to provide useful resources that fill in the gaps for both Lewis fans and Inklings researchers. Having gone through his papers at the Marion Wade archive in Wheaton, IL, and read letters he wrote and received, I know him to be a generous researcher, not just a rigorous one. I think JoelHeck.com is a good addition to the Great Links blogroll. This entry was posted in News & Links and tagged C.S. Lewis, C.S. Lewis Bibliography, Great Links, History, Irrigating Deserts, Joel D. Heck, research. Bookmark the permalink.